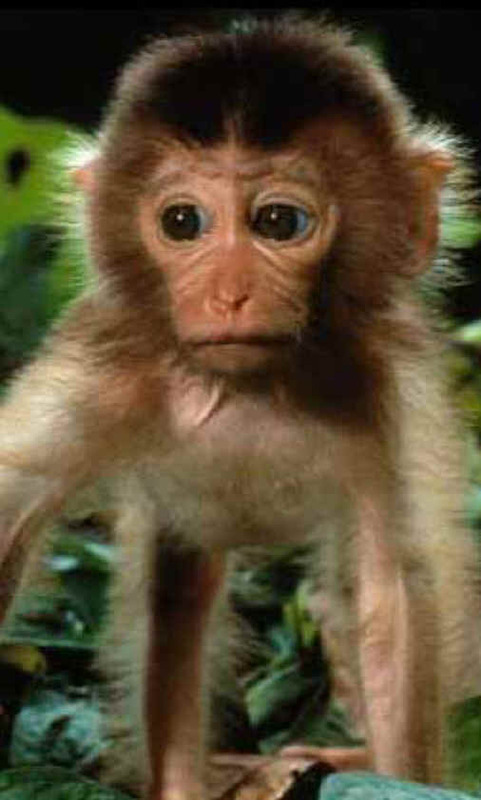 If you were born in 1944, 1956, 1968, 1980 or 1992, then you are a Monkey in Chinese astrology. They are desicribed as intelligent and able to influence people. An enthusiastic achiever, you are easily discouraged and confused. Your best matches are with a Dragon or a Rat and beware the Tiger. 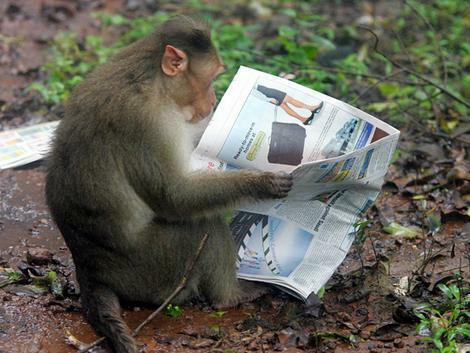 Monkeys are good listeners and tackle complicated situations with ease. This Sign's natural curiosity gives it a broad-based intellectual curiosity. Monkeys have a show-off side that loves nothing more than to impress their friends with all they know. The Monkey's world, full reckless energy and revelry, isn't for everyone. Remember, though, it's not that this Sign is mean; it might just be a bit too curious for its own good. Monkeys often feel the need to try everything at least once, which can make for a merry-go-round of relationships. The Monkey's love of self-indulgence can also lead to other types of trouble. This Sign may have limited self-control concerning food, alcohol and other pleasurable activities. It's party time all the time for the Monkey, yet when it leads to a monster hangover or a shattered heart (generally someone else's, not theirs), this Sign might actually show a touch of remorse. They won't flat-out admit the error of their ways, but at least they'll pull back and try to tone things down -- for a while. Monkeys must try to learn to think of others ahead of themselves, at least some of the time. This Sign's world will be more complete once it realizes the world doesn't revolve around it.